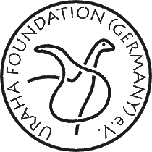 Radio Dinosaur – URAHA Foundation Germany e.V. 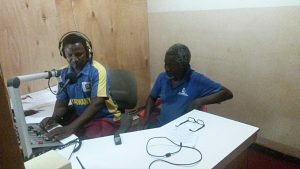 From the Karonga Community Trust carried initiative for a community radio RADIO DINOSAUR has led to great support of the civil society. The plannings were concretised and the radio station launched in the beginning of 2014. The Community radio RADIO DINOSAUR sends daily from morning 6 till 20 o’clock in the evening, and is extremely liked, because it sends primarily to inden languages Ngonde and Tumbuka. Many thanks to the MERCK Company for the great support of the modern technical arrangements. Other valuable support came from the SWR. In the meantime necessary technical renewals like microphones, transformers, spare parts, mixing writing desk …for the radio Dinosaur where supported by URAHA Foundation Germany e. V..